Feeling limited and underwhelmed by your flow cytometer automation? Stratedigm’s all new Open API gives you the freedom you deserve and the future-proof growth you need. There are many components that can be a part of an automation system like shakers, liquid handlers, incubators, storage, schedulers, and analyzers. And with Stratedigm’s Open API, you can expand your flow cytometry automation with your new or existing non-Stratedigm robotics. 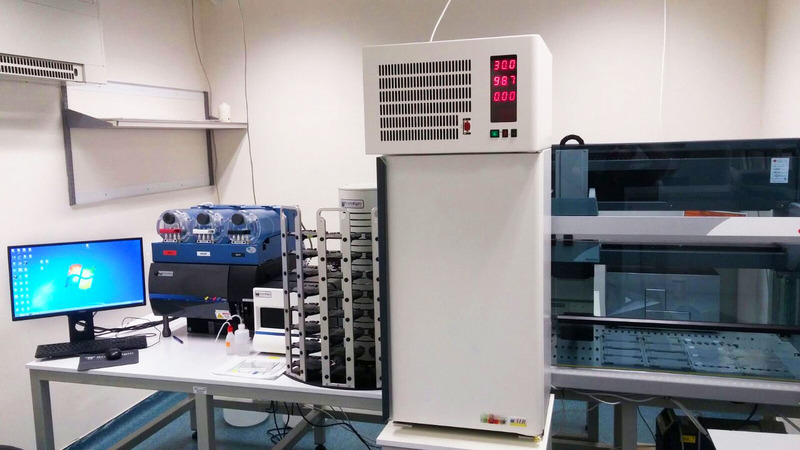 With conventional, one-off automation integration, standalone usability of the flow cytometer is impractical and automation is severely constrained. Stratedigm’s integration allows users to run tubes and plates independent of outside robotics maximizing utility of the Stratedigm Automation Suite. So take full advantage of your flow cytometry system without limiting its usage with traditional automation integration. We’ll work with your team to integrate Stratedigm systems to your specifications and build your perfect automated system today! To learn more about our future-proofed instruments and their investment protection characteristics, please contact info@stratedigm.com, visit us at www.stratedigm.com, or our YouTube channel.